A wipe for anything! 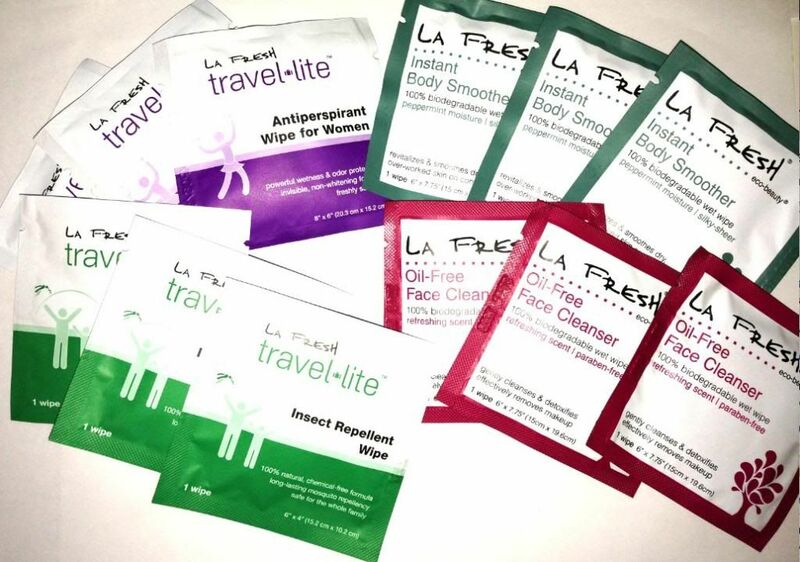 La Fresh has created two lines of wipes for us active TrailblazerGirls. Both lines have portable, individually wrapped wipes – the Eco-Beauty line is biodegradable and has super useful wipes like an oil-free face cleanser, refreshing body smoother, and nail polish remover. The Travel Lite line has helpful wipes such as an antiperspirant, insect repellent, and female hygiene. No need to worry about liquids spilling or bulky bottles, just pack a few of these convenient wipes in your backpack and you’re ready to head out!